Natives of Baja California Sur Mexico are behind this beachy taqueria. The spicy, cinnamon-flecked al pastor is unlike others you'll find in Houston, as is the outsized battered fish taco. 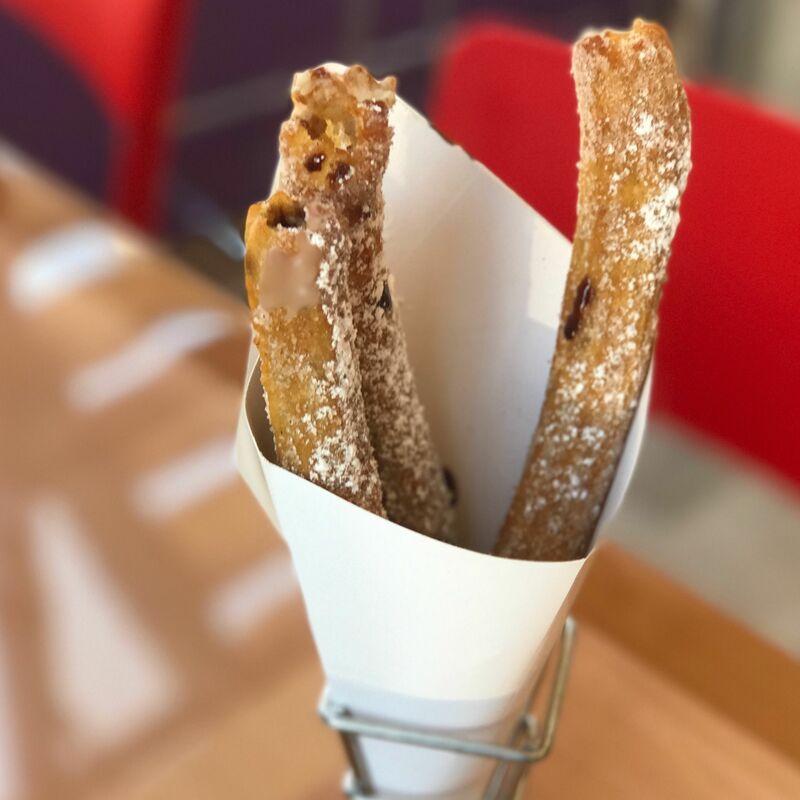 Don't miss the churros, filled with liquid caramel and chocolate. 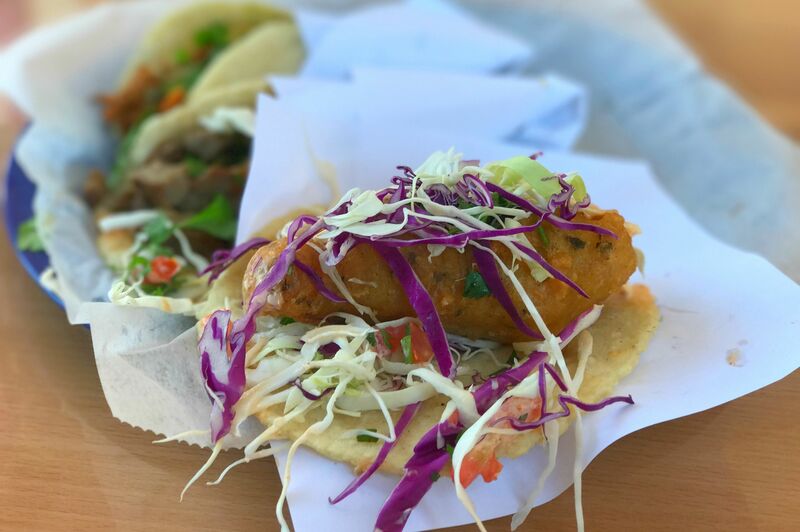 Our favorite tacos, in no particular order. 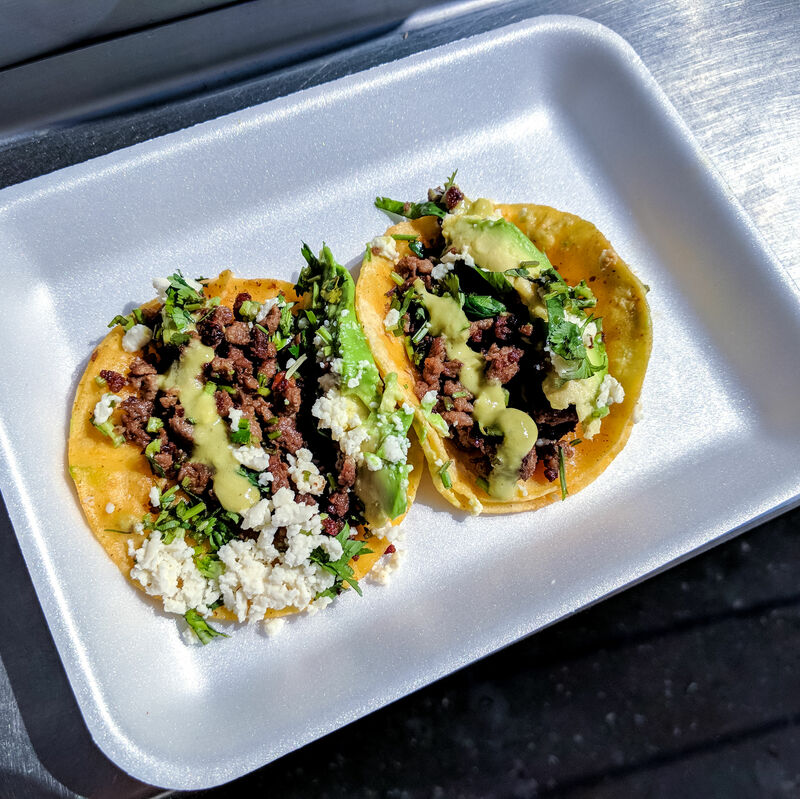 There's a surprise in the crisp dessert, but don't miss the tacos.